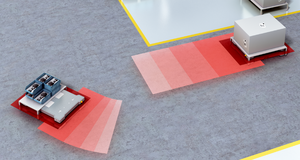 Safe EFI-pro system is the result of the consistent development of the successful EFI interface and enables intelligent safeguarding of AGVs, robots and other challenging applications. 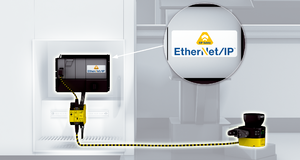 The industrial Ethernet-based EFI-pro network technology enables the quick exchange and transmission of safe and non-safe data throughout all levels of communication. The central component is the EFI-pro gateway. 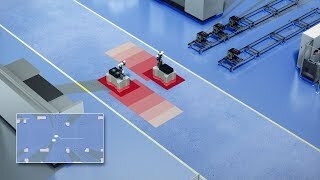 It ensures safe and fast integration of innovative sensor solutions from SICK as well as direct integration of robot controls into the Flexi Soft safety controller via EtherNet/IPTM CIP SafetyTM. 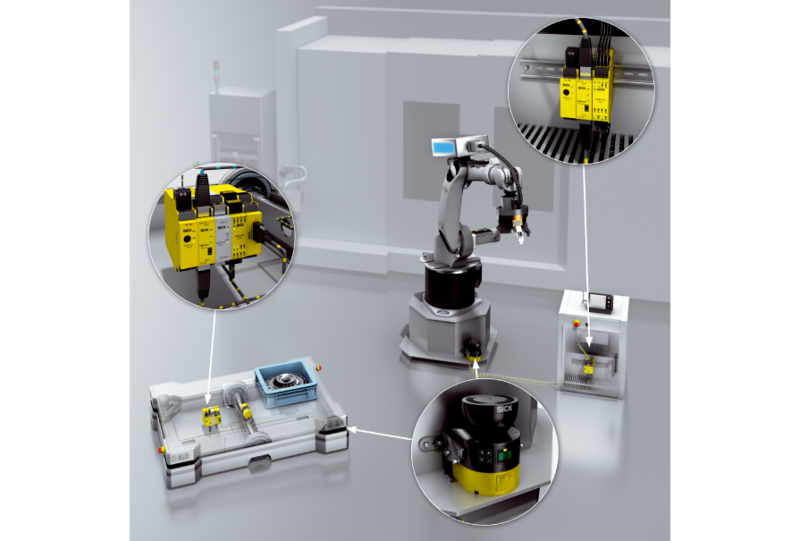 The Safe EFI-pro system is therefore a crucial enabler for implementing Industry 4.0. 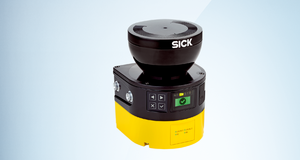 The Safe EFI-pro system combines the modular Flexi Soft safety controller proven in practice with the microScan3 EFI-pro safety laser scanner. 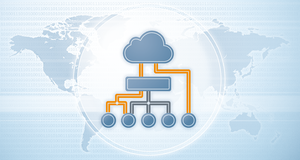 Safe device communication via the EFI-pro gateway enables quick and easy networking of the system components. 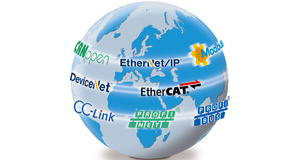 Actuators of other manufacturers, such as robot controls, can be safely connected via EtherNet/IP™ CIP Safety™. 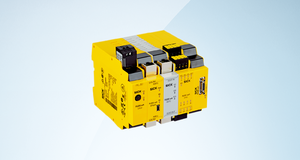 The Flexi Soft safety controller with EFI-pro gateway ensures intelligent networking of the system components. The microScan3 safety laser scanner is outstanding in every aspect thanks to the innovative safeHDDM® scanning technology. 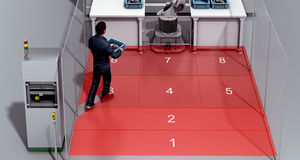 For example, robot controls can be safety integrated into the safety system via EtherNet/IP™ CIP Safety™. Safe networking via EFI-pro guarantees an optimal interplay in the safety system, thereby enabling the use of innovative sensor functions in challenging safety applications. Up to six microScan3 safety laser scanners can be networked to ensure safe and adaptive recording of the environment. 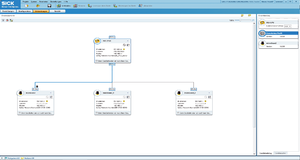 Every device offers up to eight simultaneously monitorable protective fields and up to 128 monitoring cases. 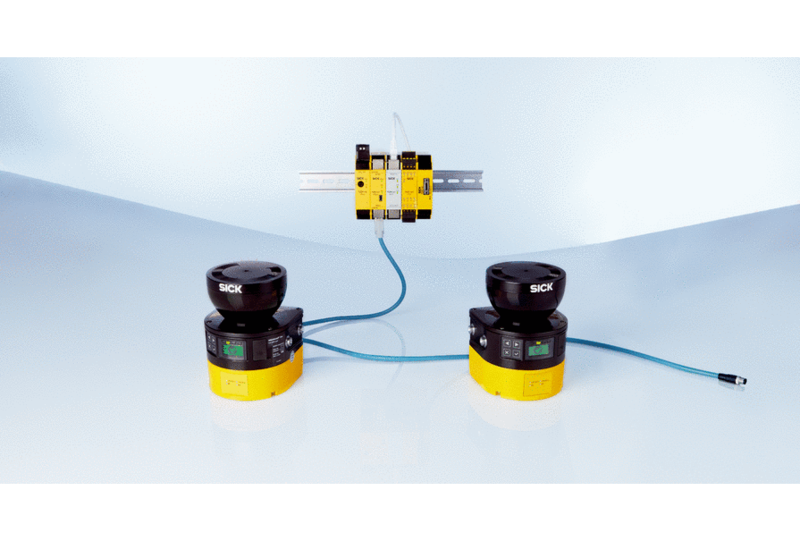 Together with the safe motion control function of the Flexi Soft safety controller, monitoring cases can be adapted dynamically to the respective monitored area - for optimally productive collaborating machines. 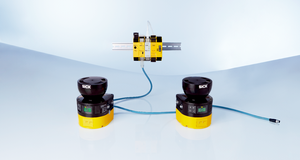 Use the extended functions for higher productivity with extensive safety monitoring. 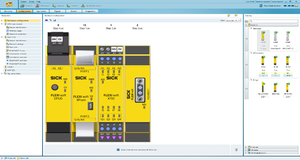 The commissioning of the system components is quick and easy with the Safety Designer engineering tool. 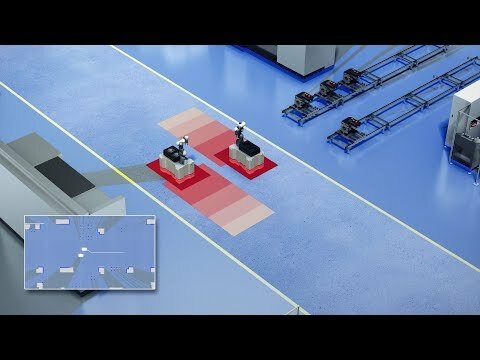 Thanks to the drag-and-drop function, networking between the safety controller and the safety sensor is done in seconds. The smart connectivity with a standardized plug connector and the use of Industrial Ethernet (IEEE 802.3) also reduce cabling work. The configuration of system component with the intuitive Safety Designer engineering tool and cabling via Industrial Ethernet (IEEE 802.3) ensure time- and cost-efficient commissioning. 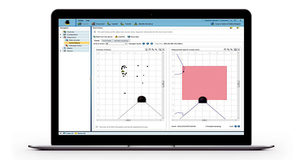 Optimize your processes thanks to extensive diagnostic options in Safety Designer and constant data availability up into the cloud.